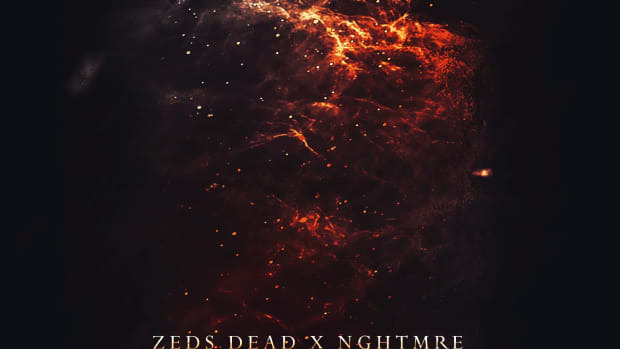 Zeds Dead Release Stellar Remix of Ellie Goulding, Diplo and Swae Lee's "Close To Me"
The bass duo is back! 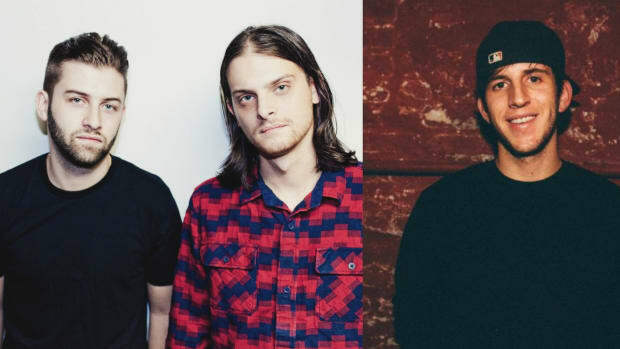 After their heavy collaboration with English duo Delta Heavy, Zeds Dead are back with a new remix. This time, they&apos;ve taken on Ellie Goulding and Diplo&apos;s hit "Close To Me," which features vocals from rapper/singer Swae Lee. It&apos;s included in Ellie Goulding&apos;s short remix package for the single, featuring additional remixes from producers Felix Cartal, CID and Nonsens. 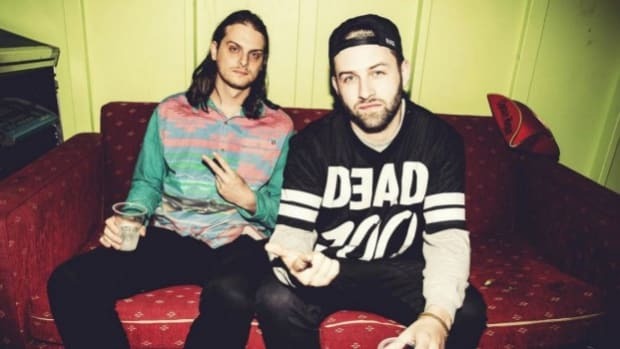 Zeds Dead (real names Dylan "DC" Mamid and Zachary "Hooks" Rapp-Rovan) surprise with their take on "Close To Me," as they chose to not favor a trendier musical style, and hint back to their roots with an old school approach. Starting off with synth arpeggios and interesting ambiances, the duo move towards the climax quickly without playing with Ellie Goulding&apos;s vocals too much. The drop is dominated by a gritty bass that interplays with saw chords and vocal chops, creating an interesting result. 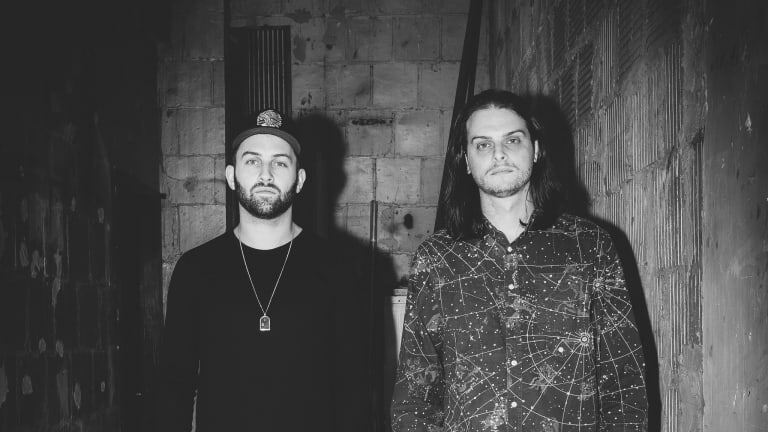 It&apos;s an ambitious approach that is sure to catch the attention of Zeds Dead&apos;s newer fans, as well as satisfy the ones that have been following the duo since their first days. 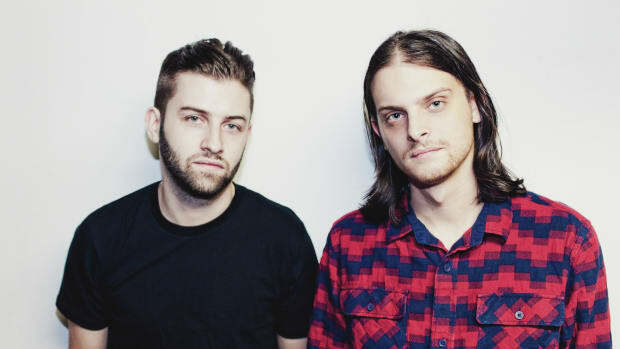 Zeds Dead can be listed among the most influential bass music acts of the decade. Their diversity and constant progression have earned them billings at the world&apos;s biggest festivals. Their highly anticipated debut album Northern Lights was released towards the end of 2016, and they have collaborated with the likes of Diplo, Big Gigantic, NGHTMRE, Illenium and many more. You haven't heard Billie Eilish's 2019 single like this before. 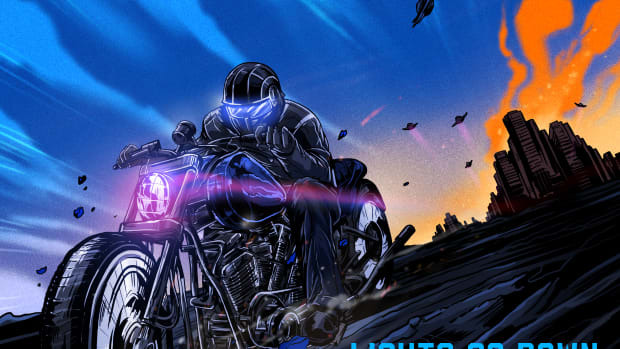 Melodic drum rhythms, vocal chops, this song has just about everything. We caught the duo in an exclusive interview and had them take over our Spotify for an hour worth of vibes! Artists like Duke & Jones, Jarvis, and Subtronics contributed to the remix package. 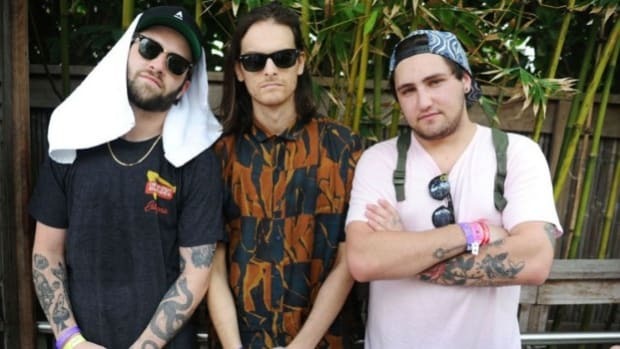 Zeds Dead and Illenium Share Mind-Blowing Collaboration With "Where The Wild Things Are"
This is truly a monster of a track. Zeds Dead just dropped a banger with Redman & Jayceeoh.